Thanks to a unique milky gel texture and two tightening hydrophilic ingredients, The Day Long Skin Perfector facial cleanser absorbs rapidly, leaving a long-lasting clean sensation. This mattifying cleanser targets the “disruption zone” of the face, i.e. the areas surrounding the eyelids, nose, chin, forehead or any place prone to shine or large pores. 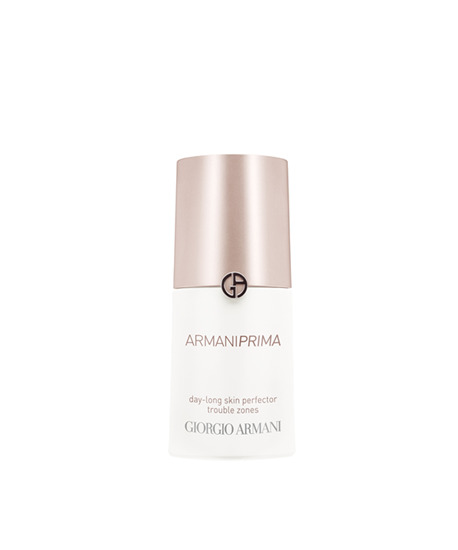 By absorbing excess sebum, this cleansing milk delivers smooth skin that lasts all day long, making foundation and eye shadow are easier to apply, and at the end of the day, makeup, glow and color remain intact. After just four weeks, skin texture is improved and the skin's surface appears smoother. For all skin types.